We offer a personal service that you can trust. From the smallest roof repair to an entire re-roof of your home. 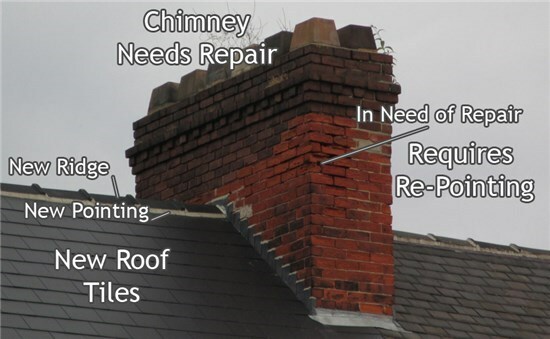 If you would no longer like a chimney on your domestic or commercial property, we do also provide a removal service. Chimneys are at the highest point of the roof and therefore, are open to all the elements of the weather. They do need to be inspected periodically as the weather will cause the mortar in between the brickwork to crack and crumble. In most cases all that is required is for them to be re-pointed which will stabilize them once again. 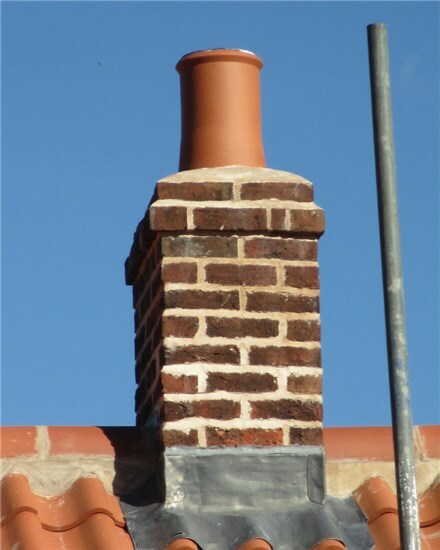 If the chimneys are not checked the mortar between them will eventually lead to the brick work becoming unstable. This can lead to them collapsing, and not only damaging your roof but putting you, your family or passers by in danger. 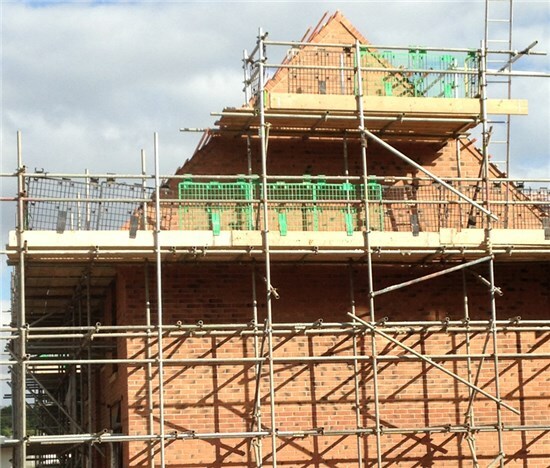 Our highly skilled and experienced roofers can provide an expert repairs and maintenance service to ensure that your chimney is safe and secure for many years to come.